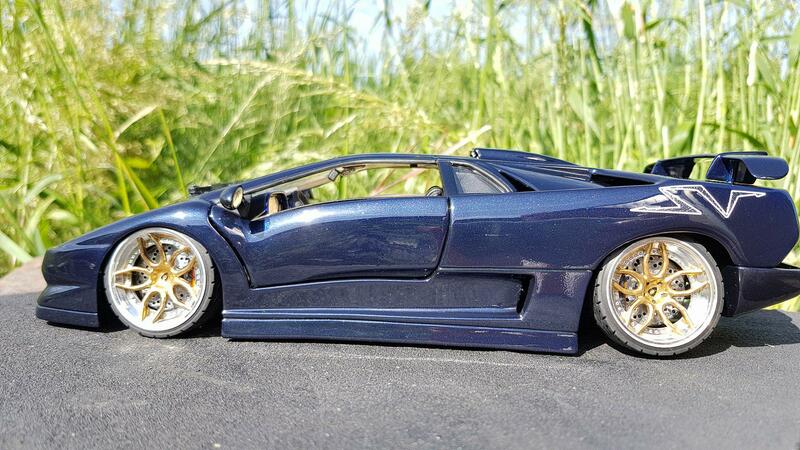 The best of the web in diecast Tuning and the most beautiful models cars. 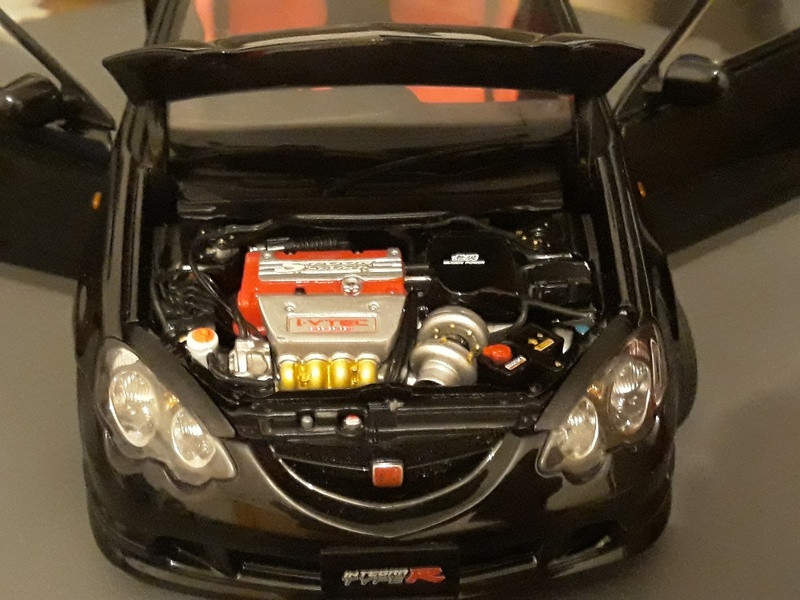 More than 24651 tuning modelcar. 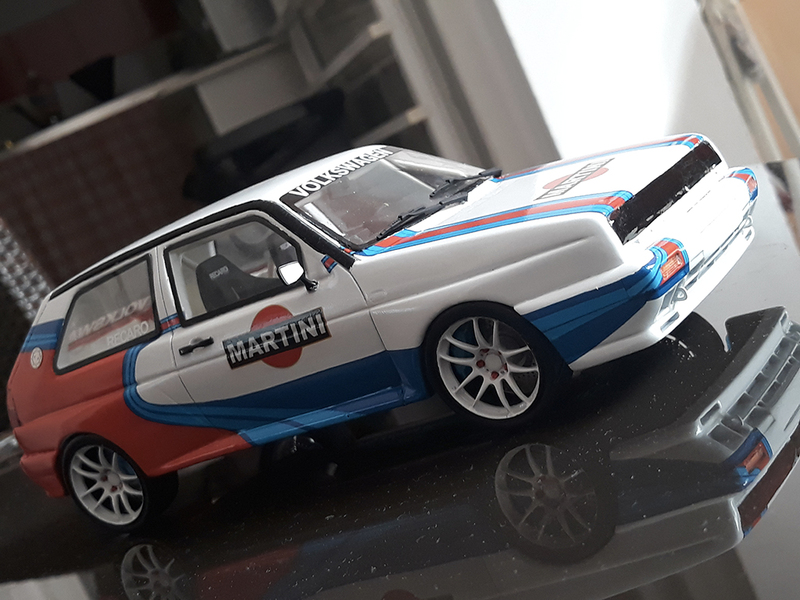 Alldiecast.co.uk offers a large selection of Diecast Car Models. 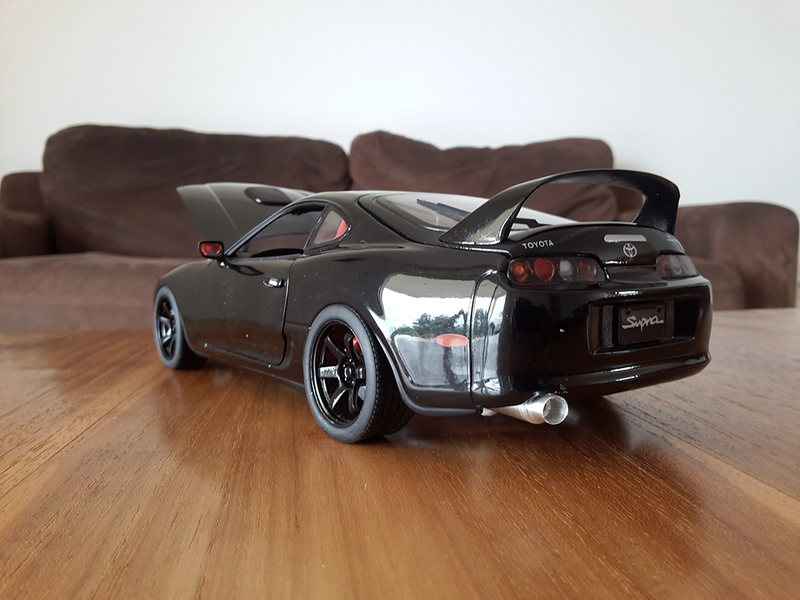 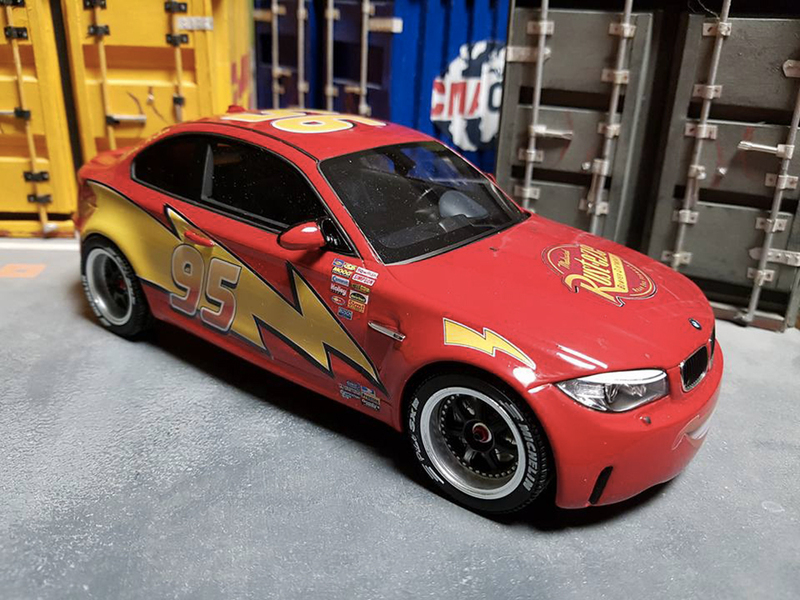 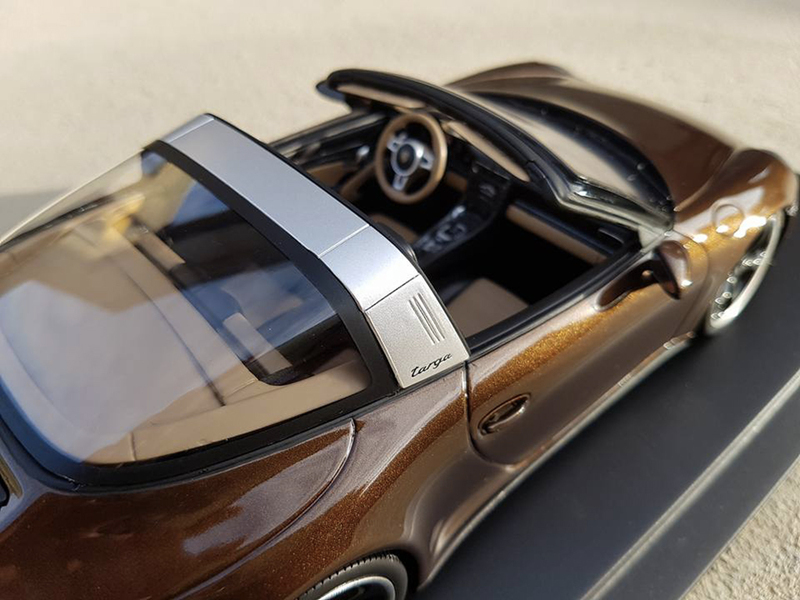 Diecast model cars details are incredible and model cars bring memories and envy from any person with any age. 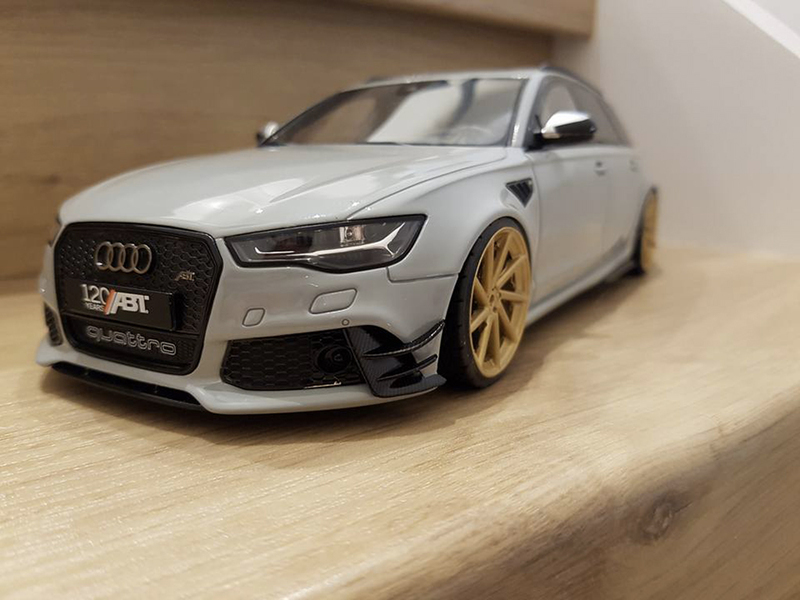 You can find here a variety of items on one website with Alfa Roméo diecast, Audi, Bmw model cars, Citroen, Ferrari, Ford diecast cars, Lamborghini, Mercedes, Nissan, Peugeot, Porsche, Volkswagen…and we also suggest you select models from Autoart die cast cars, Burago, Kyosho model cars, Minichamps, Norev deicast models, Solido, Ut Models… Alldiecast.co.uk for Model Cars, Collectors can find the Scale Diecast Model Car you are looking for.